1) Rational pronunciation design of the speaker makes the strong explosive sound, which is loud and crisp. It can go far away. 2) High stability of the production process with the sophisticated technology makes sure the high product quality and a long product life. 3) With the E-mark certification, product quality has been recognized at home and abroad. 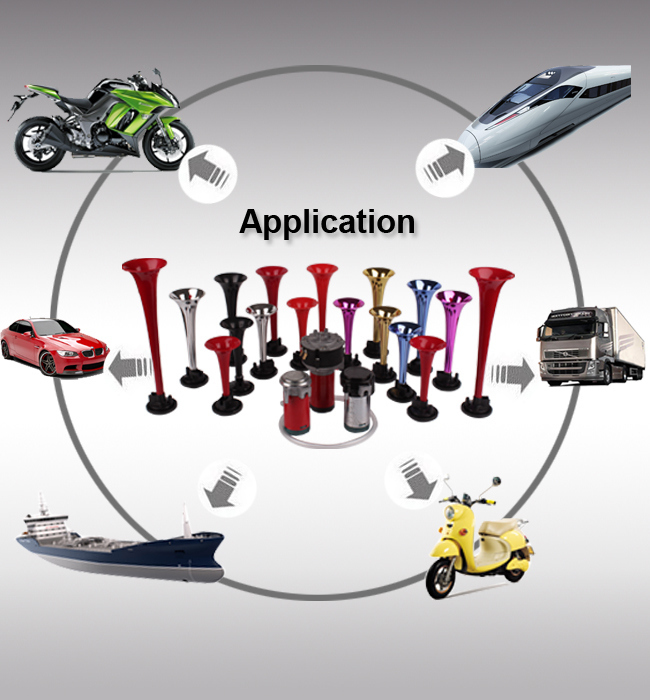 4) Wide application for a variety of electric vehicles, motorcycles and cars. 5) The color can be customized. Â Â Even in the harsh environment, it also can keep loud sound, continuous beep up to Â 1 minute.. Even in the narrow space, it is also installed in any cars. Â Â Â Â Â Â Â Â Â Â Â Â 3) Bulk order is within 20-25 working days. 1. Can you printÂ our logoÂ on it? A: Yes, please feel free to send us your logo or your idea about designs. But we will have QTY request for horns.Â MOQ is 5000 sets each. 2. Do you have horn sound file for listening advance? A: Yes, we have each horn sound file. We could send it for your checking by email or other communication modes. 3.Â What is your payment terms? Â Â Â 2)50% amount as deposit and 50% balance paid before shipment. 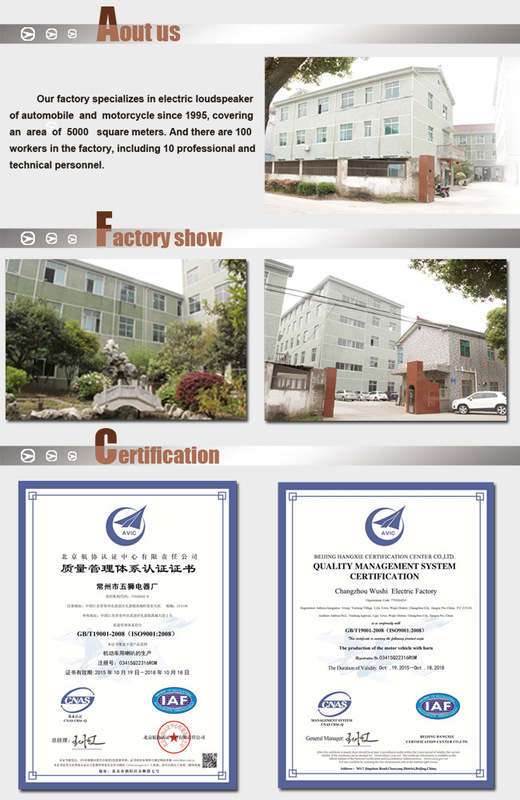 A: Sample and small trial order are available for you to check quality and test market first. 5. HowÂ is your after-sale service? A: We promise one year warranty. To support overseas distributors, we send parts and components for repairmen all for free. Every year we send technicians to distributors for instruction. 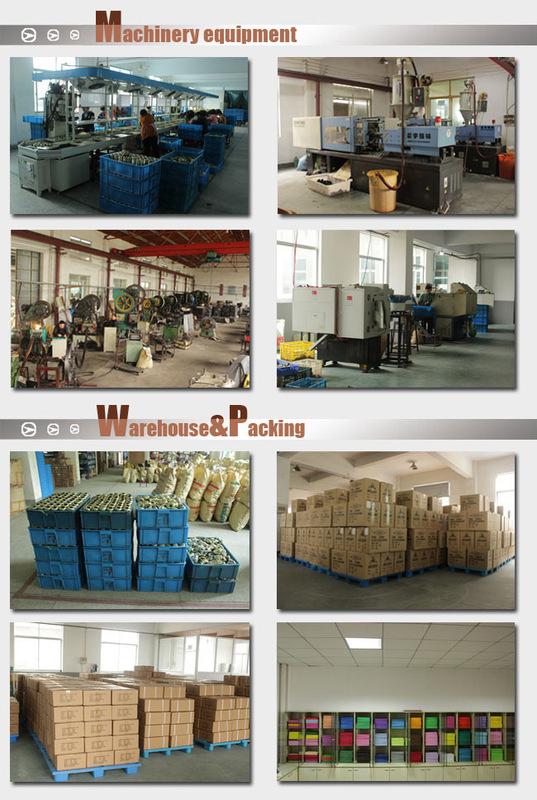 3) Welcome to visit our office/showroom/factory. If you are looking for some kind of the similar products, please send OEM numbers or information to us! We aim to be your best product supplier and service provider.